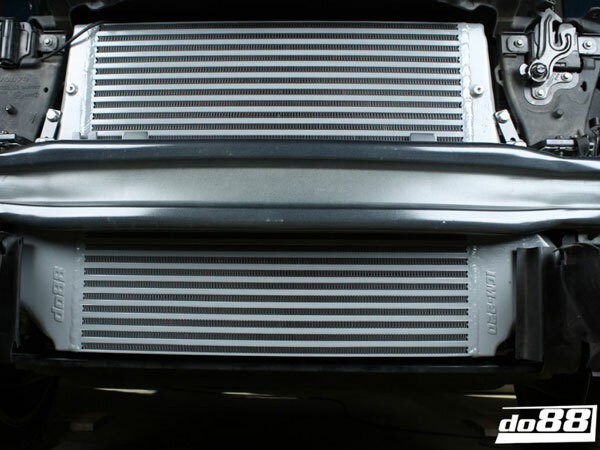 All Aluminium performance intercooler for S80 and V70/XC70 models, developed in house by DO88 and benefits from their extensive testing programme. - Lower post intercooler air temperature at same conditions: 31°C (53°C), 22°C lower than the original Volvo intercooler during testing by repeated power runs ! 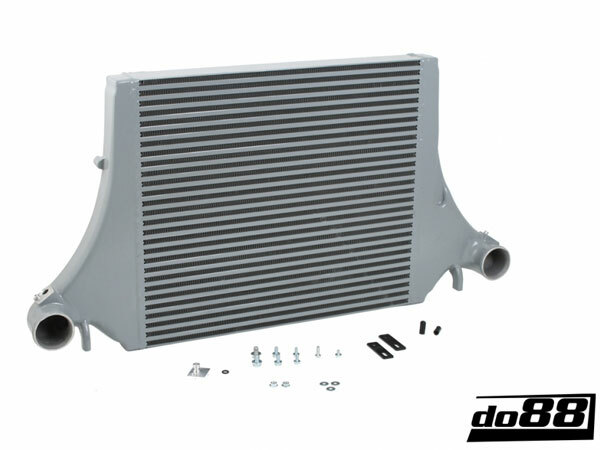 This intercooler is constructed to deliver the best cooling efficiency during tough conditions. Exclusively manufactured in aluminum with continuous welds, it guarantees reliability and endurance when you really need it. The increased core volume improves cooling efficiency and lowers the intake air temperature. 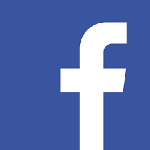 Naturally, this being a do88 performance product, we have executed thorough, severe and continuous tests whilst developing this product to ensure best performance. Not one compromise has been made. 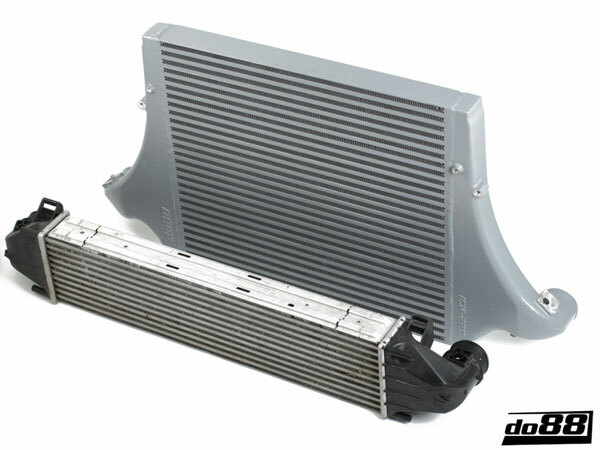 This intercooler is carefully optimized to the given space for an easy drop-in-fitment. The + 114 % increased core volume is an achievement DO88 are proud of. It´s a remarkable difference. As a result the engine pulls better all over the revs and withstands repeated full throttle runs without building heat. The perception of an intercooler being something to upgrade only after a major engine tune is false, yet widely spread among customers and car people. During hot summer days, during repeated acceleration, inspired driving or even at ordinary driving in a hotter climate area, it doesn´t take much of an effort from the engine using the original intercooler to generate dangerously high inlet temperatures – even on a standard, non-tuned, car. The cooling capacity with an OEM-intercooler is in many cases inferior which will affect the usable power outtake. The heat has to be eliminated, or the promised output will be decreased as you start giving gas. 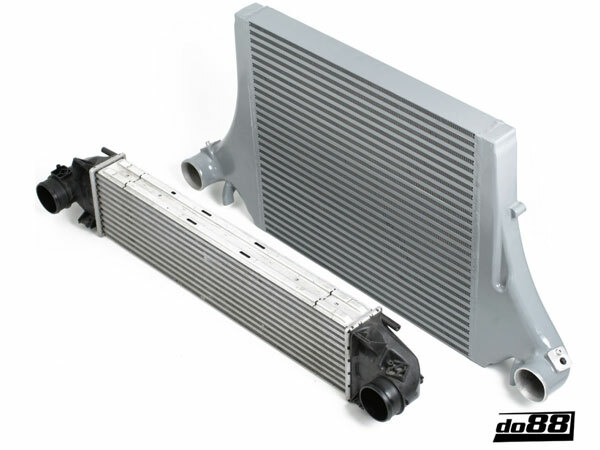 With our DO88 performance intercooler you can rest assured the power is there, at all times. This product comes with everything necessary for an easy installation, without the need in any way changing the car´s original shape. Bolts, nuts, brackets and mounting instructions are included. **When installing to cars fitted with foward radar sensor, please remove the sensor, and turn the fixing bolt around to face outwards and allow clearance to the new intercooler.